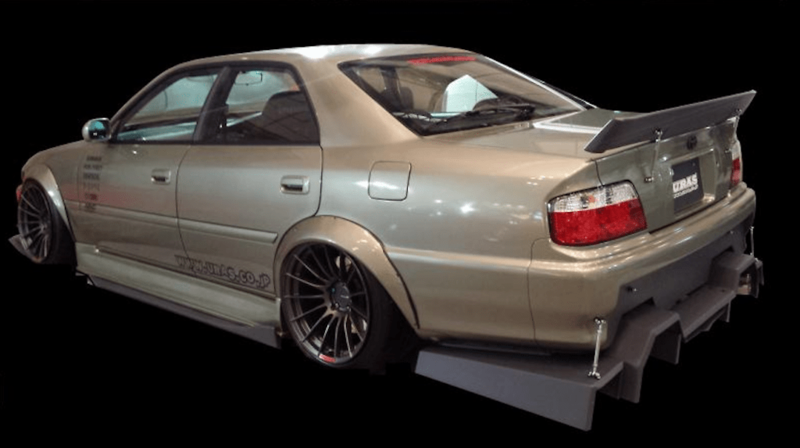 URAS offer their very popular Type GT Aero Kit for the 100 Series Toyota Chaser. URAS offer their very popular Type GT Aero Kit for the 100 Series Toyota Chaser. These parts will help to give your car that look that URAS are famous for. Take your car from mild to WILD!! !